We'll help you discover the adventure of a lifetime. Sit back and relax while we plan your safari. 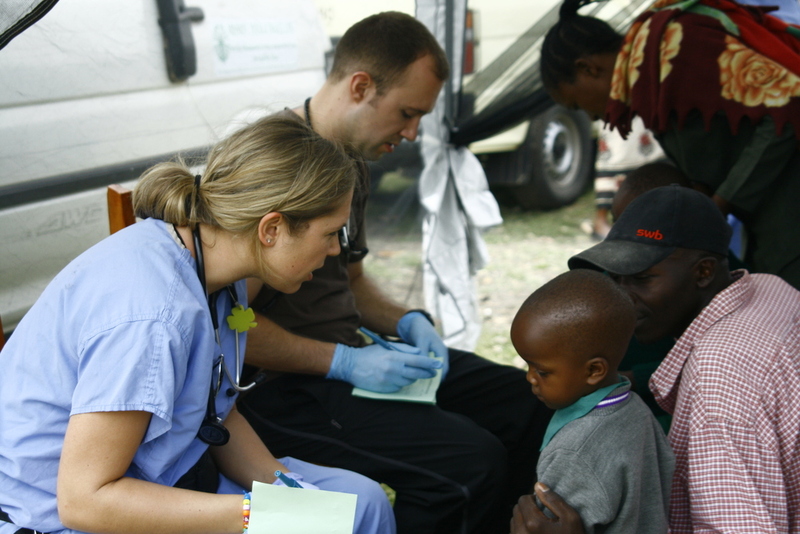 While in Kenya you can volunteer to help those in need.